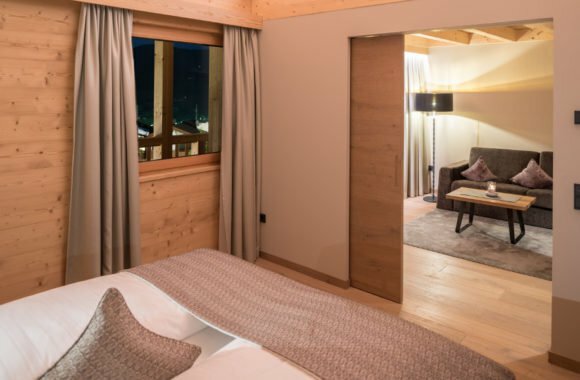 After the renovation, all our rooms shine in a new light. 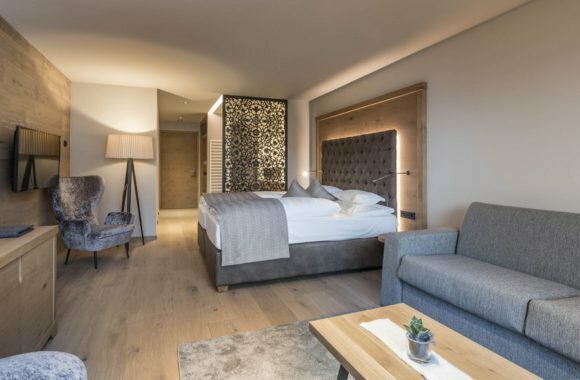 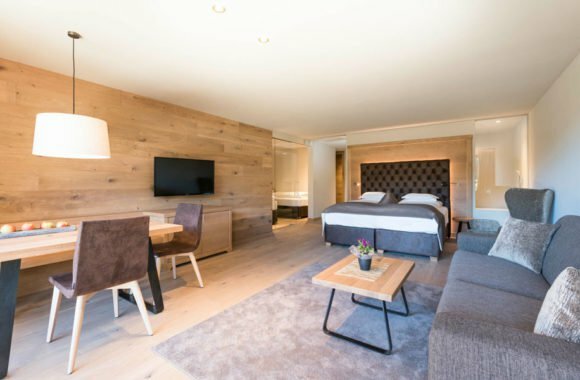 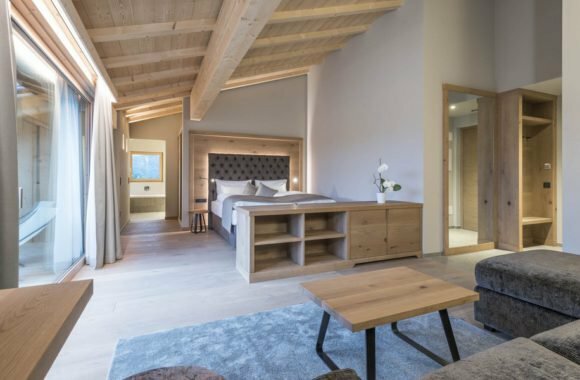 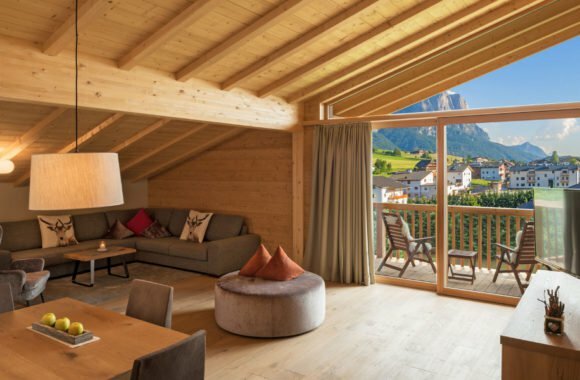 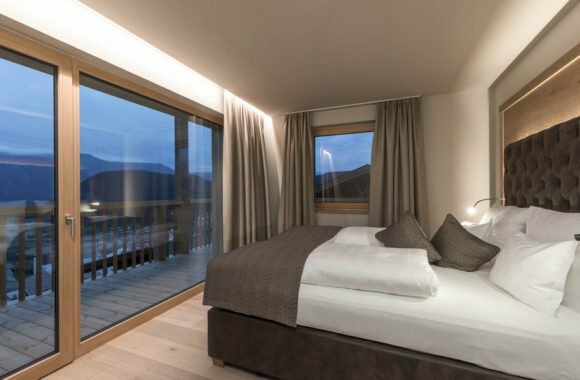 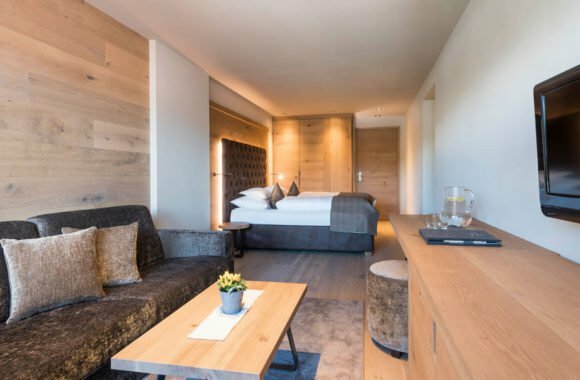 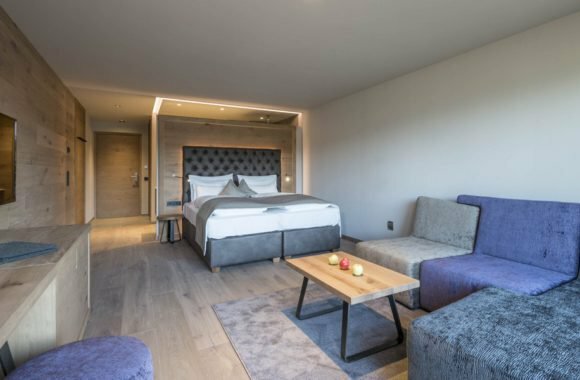 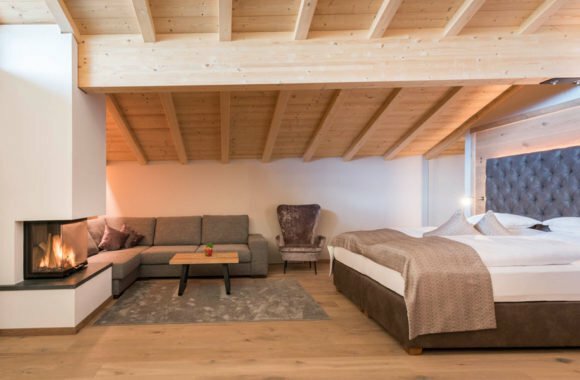 In all rooms, great importance was placed on comfort, select natural materials and modern design – in order to guarantee an unforgettable vacation for our guests at the Hotel Madonna **** Alpine & Charm. 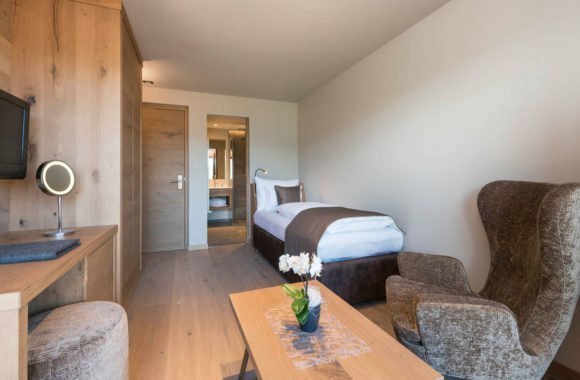 All rooms feature oak-floors – and as a small extra luxury, the toilet is separated from the bathroom. 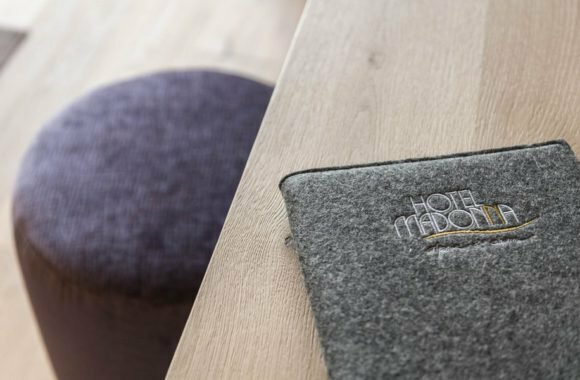 Of course, our guests may also enjoy free Wi-Fi, a spa bag with bath towels and bathrobes, slippers, and a safe for the laptop in every room.